[News] That Monster Hunter 4 Ultimate Pre-order Pack! 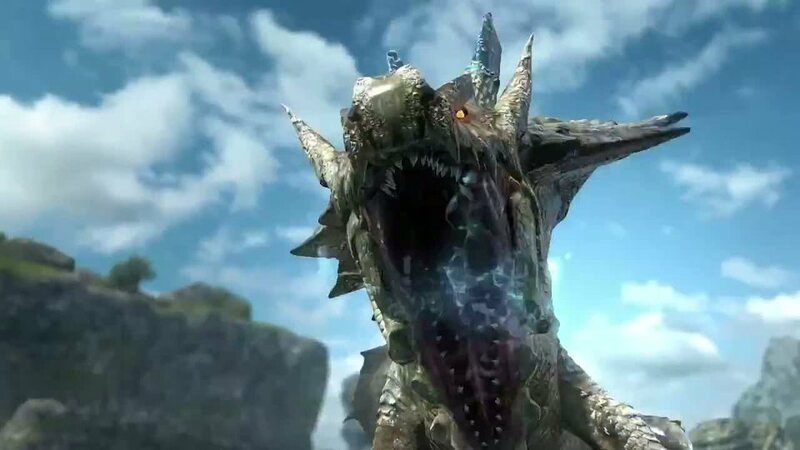 We all know that the new monster hunter game will come this year. But OMG, an amazing thing happened in my country(too bad only in the Philippines) and look at this giveaways if you pre-order the game! 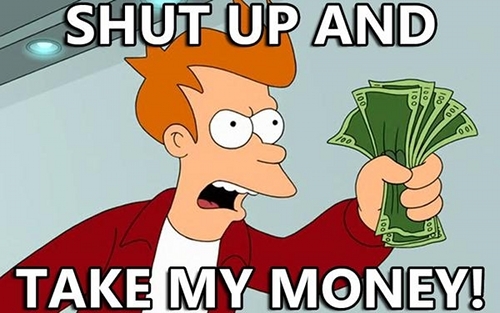 * 1 preorder entitles a customer to only 1 of 6 possible figure types. NOTE: Premium items are available only while supplies last! LOOK AT THOSE FRIGGIN’ FREEBIES! Gore Magala is preping up for the big day! I am really excited with the game coming and all this hype will happen in 2 – 3 months from now. With all of this, there is one thing I must say. 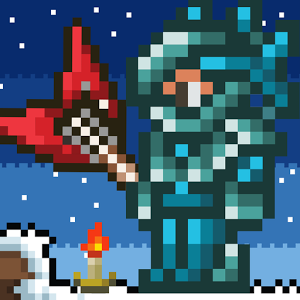 [News] Terraria mobile free on Amazon appstore! 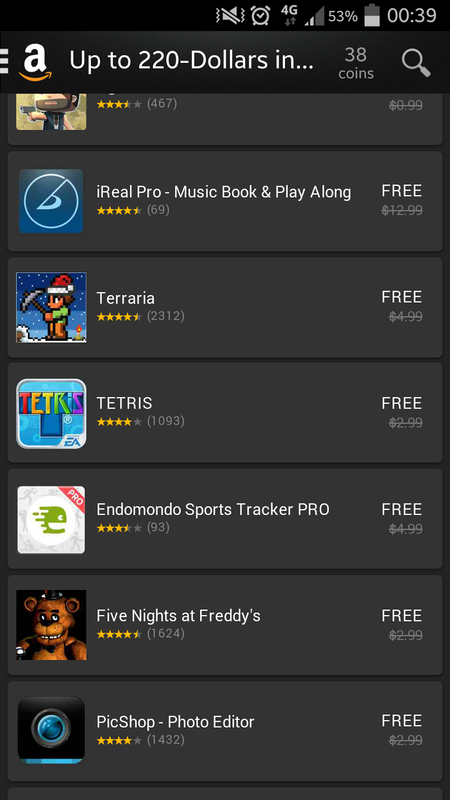 You heard it right, Terraria mobile is FREE on Amazon appstore!! 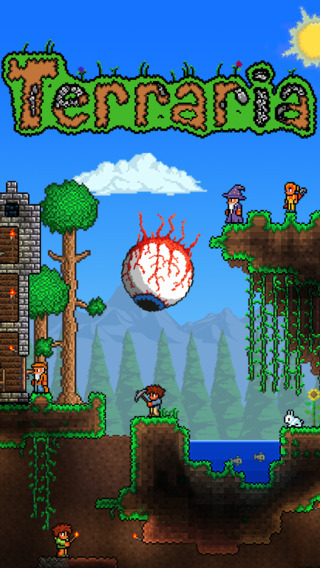 Worth $4.99, Amazon made Terraria Mobile a free one. Other game’s such as Five nights at Freddy’s and other games and useful apps are also free on Appstore today. Don’t miss the chance to grab this game! If you don’t have the Amazon appstore, just simply download their app at Amazon site, create an account and download the game. Today is indeed a Merry Christmas thanks to Amazon. Again don’t miss this chance to grab the free apps on the Appstore. 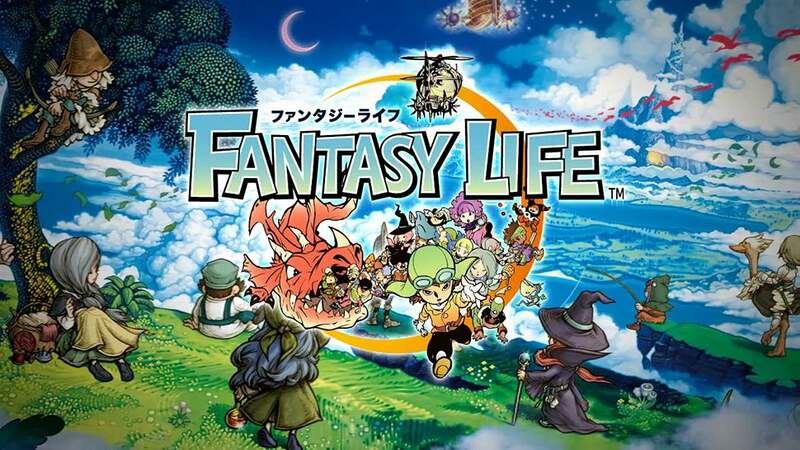 Ever heard of an RPG game that is similar to Harvest Moon, Animal crossing Skyrim and Monster Hunter? 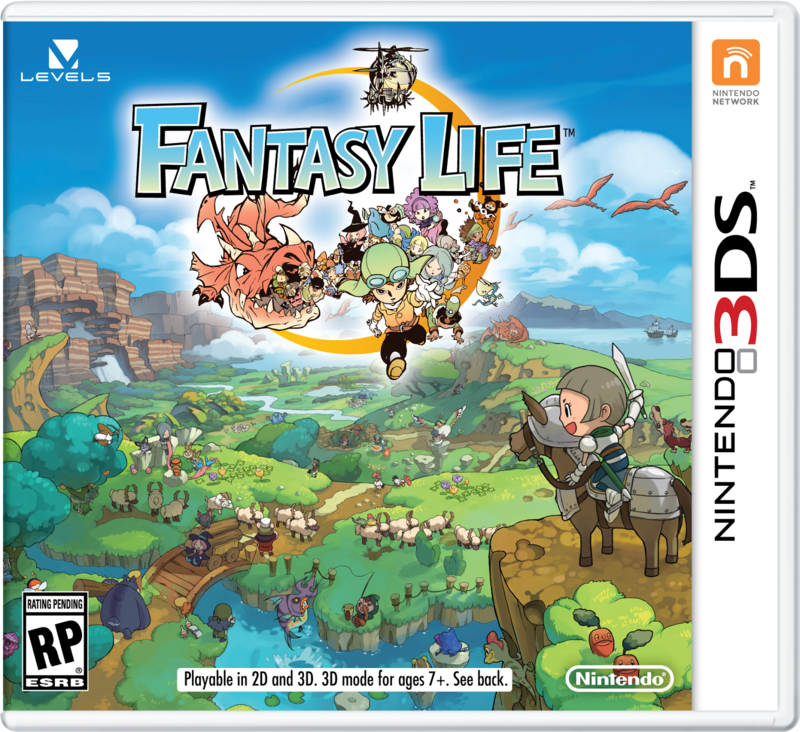 Ever heard of the game Fantasy Life? A game developed by Level-5, This game is so much for a handheld device. You will start as a nobody without a life in the land of Reveria. You will start by creating your avatar first (yes, you can change your appearance too in the game). You will then choose a life that’s suits your taste (you can change life during the game) and start in a room attic room. You will meet BUTTERFLY (yes, there’s a catch with this character lol). You will both explore the land of Reveria to unravel mysteries, complete quests and save the world from impending doom. How should I put the gameplay. Hmm, Well, this is definitely a hack and slash game. 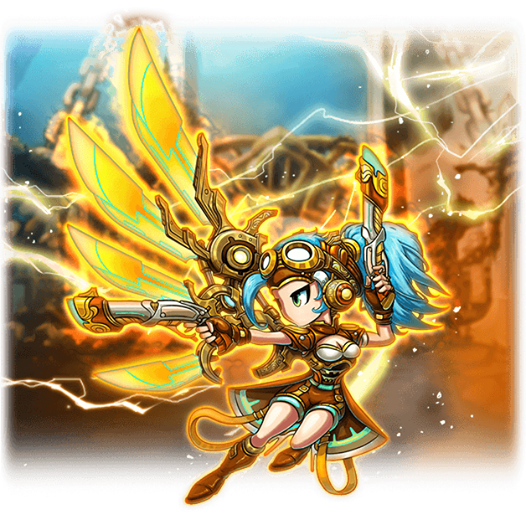 You will have to equip a strong equipments and tools to be able to fight harder monster and Bosses. You will have to dodge and press the button on the right timing to avoid or limit the damage done to you. You can use offensive skills by pressing the correct button for it. This offensive skills will be upgraded if you reach a certain rank for the life you chose. There are 12 Life classes you can choose from. You can raise the rank the life you chose from Novice to Legend. If you buy the DLC you can rank this up to the Creator Rank. You should collect stars to rank up your life. Star can be acquired if you meet a particular mission for that particular life class you have. You can also continue some mission of the life class, even if you are in a different class. You will gain experience and level up. With the current update and DLC, the 200 is the level cap for this game. You will have stats points in which you can distribute to different stats you have in the game. These stats will have certain effects on the life you choose. You can reset your life when you finish the story of the game. Im a puny merc! i fight you with this puny armor! You can party with NPC’s in the game. You can also play Coop with up to 3 players at the same time you can do online or via WLAN. The story is linear and you will not be allowed to add people in your party. You should complete Butterfly’s quest in order to proceed with the story. A new is added on the DLC which is the Origin Island. The story will be available when you finish the game and reached level 50. You should also buy the DLC in order to have it started. There are lots of Tools, Weapons and Armors to choose from. Each relies on the skill level for that particular item to be used. The higher the level, the better Item you can use. You can buy some tools, some can only be acquired on the fountain and some only can be forged by a Blacksmith. Some of these items have elements added to them. You can even upgrade your own tools, weapons and armors using some upgrade items added when forging it. There are different skills available for this game. Some skills are only specific to the life you and some are always available like Dashing and sneaking. These skills will level when you use them more often. You can also use different life skills even though you are on a different life. 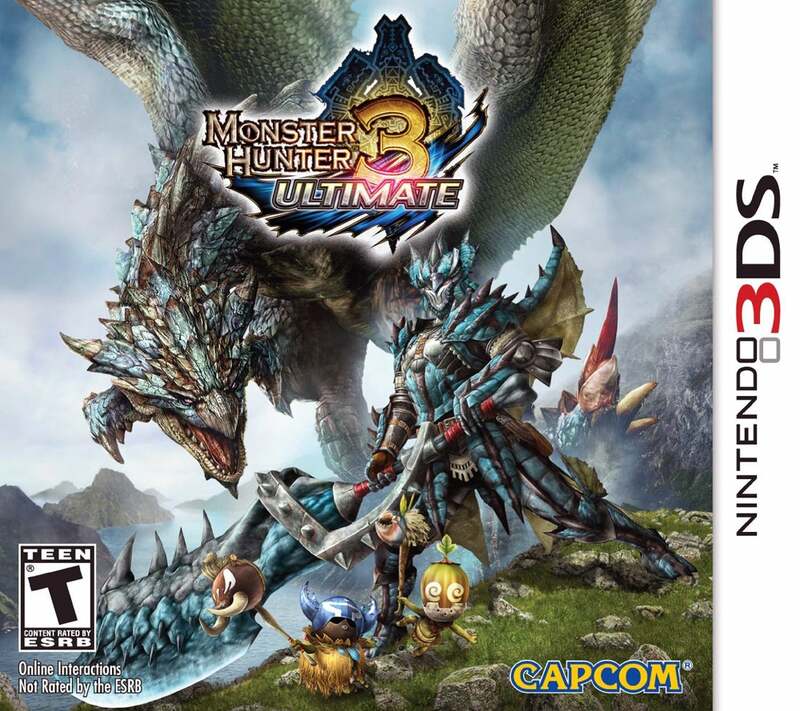 Monster Hunter 3 Ultimate developed by Capcom, and the latest installent of the Monster Hunter Franchise. I have spent countless of hours, including Monster hunter Freedom Unite and Monster hunter 3 portable on PSP, and now this. With the new game coming next year, I won’t probably miss the chance to review this game. Here’s my review of the game. Enjoy! You will start at the small village of Moga where it appears that recent earthquakes is causing the village fear. 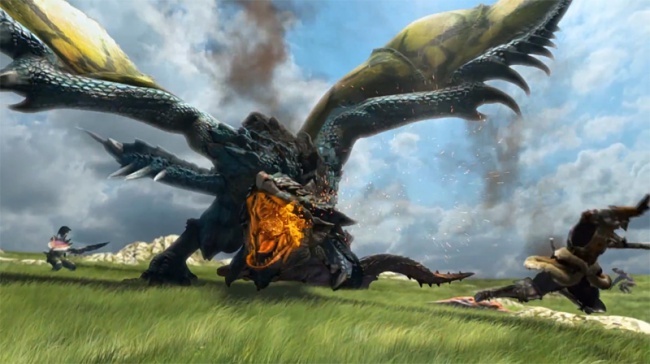 You must unravel the mystery of these quakes and discover things in the world of Monster Hunter. This game is just like the other installment of the series, but this one is only playable on Nintendo Wii U and Nintendo 3ds. New features and monsters are introduced into this game also. Some old monsters are also added to the game. Unfortunately, some monster too are not seen in this game. As usual, you will have to be the best hunter there is. Hunt monsters within a certain period of time. Clear quest from the guild, craft weapons and armors, and explore beautiful maps in a land of monsters. One of the feature added to this game is the underwater fights. The underwater fights seems to be hard at first but again when you get the hang of it, you will master it in no time. Controls are also similar to that of the PSP console has but this time the DPAD and camera pan got switched. Y to draw your weapon, X to attack, A to roll/duck and B to mine, get bugs, and fish. Pretty much similar from the PSP console like I said. The screen also has a DPAD but you can edit this which the built functions you can use as you play the game. If you are a beginner, the controls may seem to be confusing to use, but when you get the hang of it, I am sure you will hunt monsters with ease. You can pick mission when you have finished the tutorial by the Elder of Moga village. This mission have time limits. You can either have Village quests or Guild Quests. Village missions is related to the story you are having while Guild missions are quest that can make your hunter ranking higher. As usual, Guild quest is harder than village quest specially the G rank quests. you can really tell how bad the smell is. You are no good in this game and probably not proceed or last long if you don’t have the right armor and weapons to use. You will have to hunt monsters, mine minerals, look for bugs to be able to get the best armor and weapon to use while on a mission. Weapons can be upgraded to much stronger kind of weapon if you have the right materials to craft it. Unlike the weapons, Armors are crafted to be from scratch. It can also be upgraded though it will only add certain number when you use ores for this. Weapons and armors have slots in which you can put upgrades to strenghten up or weaken a certain skill your armor has. The Weapons type are from the past is still there, The Broad sword, Long sword, Sword and Shield, Dual Blades, Hammer, Hunting Horn, Switch axes, Lance, Gunlance, Bow, Light Bowgun and Heavy bowgun. There are certain items in which you can use to help you with the missions. Some item can be used to refill HP and stamina,have max HP ans stamina, makes Attack and defense higher. You can also combine items to have more potent items such as Mega potions, and Mega demon drugs. You can sell this items for zeni, the currency in the game. You can also stash this items on your chests near the bed or the one on the canteen. Also take note that you can only bring a limited amount of items in the game so be careful and bring just what is needed. New monster is included into the game. Some of the monsters from previous versions are also added to this. Monsters have a new set of moves unlike from the previous version. Make sure you equip yourself with the right gears so that they will not eat you alive. The dreaded duo, Rathalos and Rathians is still on the game. One of teh newest monster here is the Brachidios. This a mean monster so don’t understimate the power of this monster. Other monster can be discovered as you proceed with the game. Unlike the previous version, Companion felynes removed in this version. But no worries my friend. 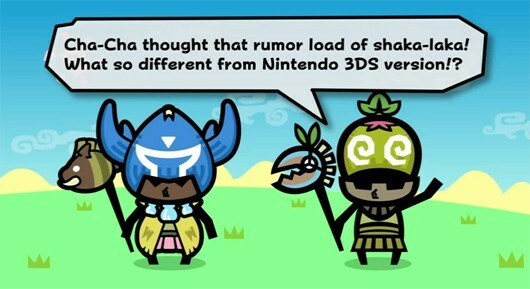 Cha-cha and Kayamba is there to help you. You will have them as you progress through the game. You can equip them with headgears and do assigned skill incorporated with that headgear. You can assign dances to them. This duo is so much fun. New maps are introduced to this game. As you proceed with the game, You will unlock new maps. New maps mean new monsters. New maps mean new materials. Be ready to be captivated by the short clips as you enter these maps. As always you can play co-op with this game. You can play with up to 4 players. The difficulty of the game may change depending on how many players are on a mission. Wireless connection must be enabled to do this. You can use this have additional powerups when you take a certain mission when you eat at the canteen. These powerups will only last for 1 mission or if you log off the game. Do missions labeled as “Canteen” to have more ingredients added on the menu. Canteen is available in Moga Village and Fort Tanzia. The real drawback of this is if you are a beginner of this game and if you don’t know everything about the game. The first mission will be boring for you. But as you understand the game and got used to the controls I will bet my life that you will play this game to hearts content lol. I hope you like my review. Please feel free to comment and thougths on this game.